This title aims to meet the needs of people employed in the field of advice and guidance in a practical, user-friendly way. It takes you through a tried and trusted model for giving advice, including highlighting difficulties in a “how to” manner. 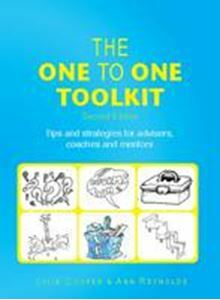 The ‘toolkit’ is a collection of tips, exercises and strategies that can be used in a one-to-one setting.